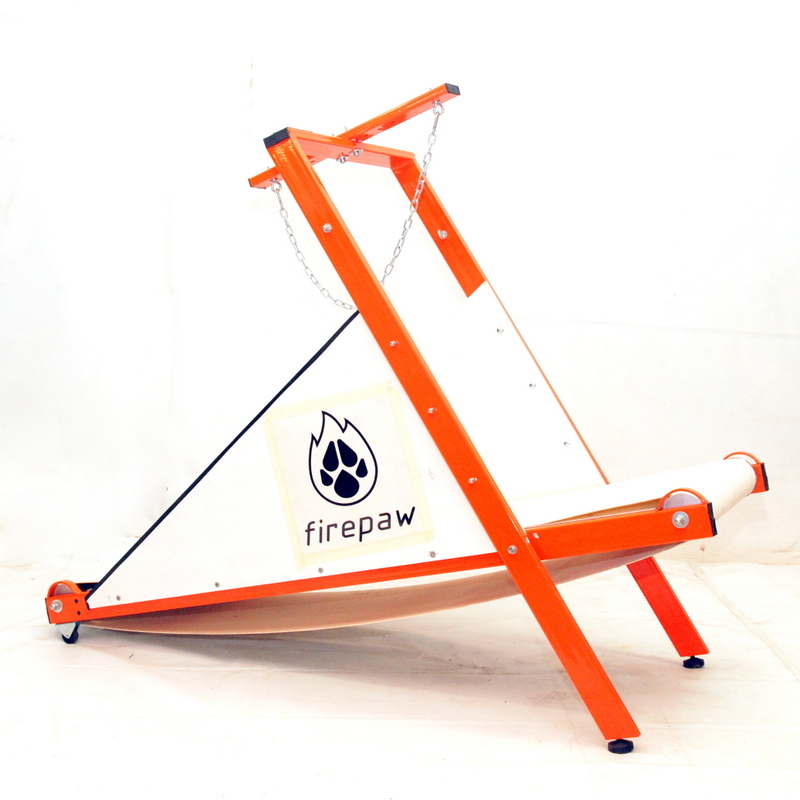 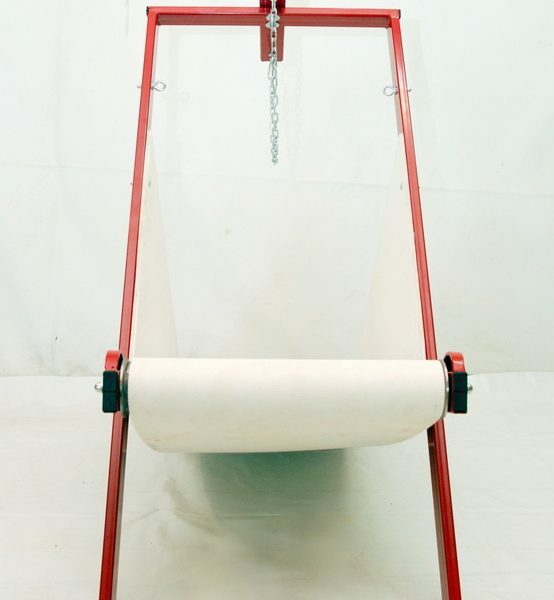 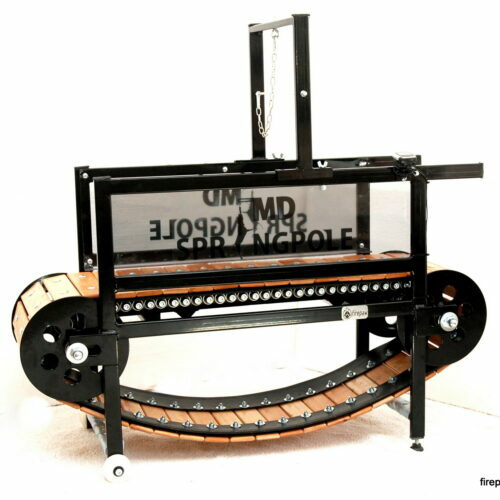 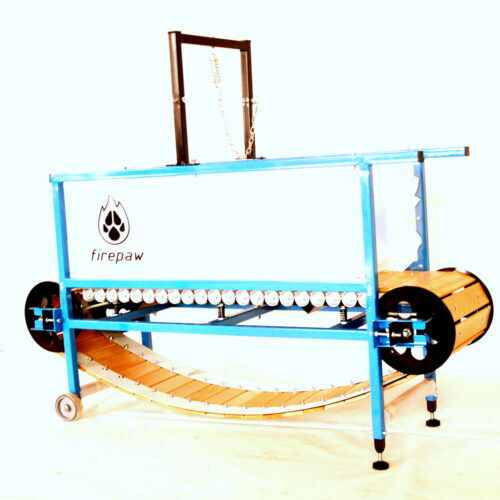 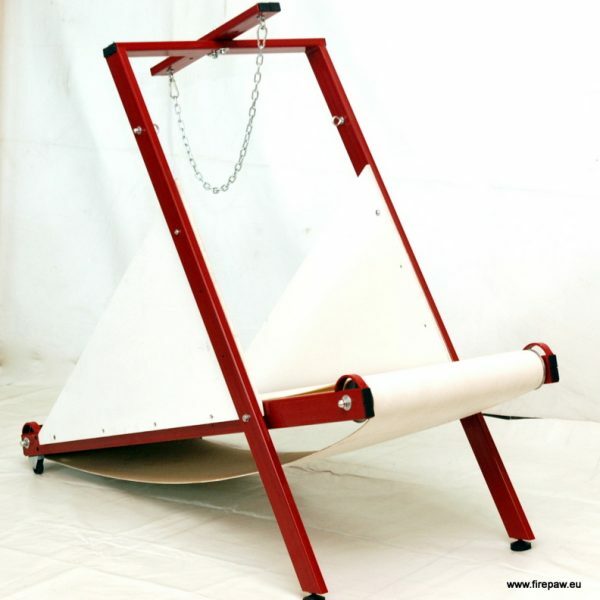 Firepaw High Resistance “Carpet” Dog Treadmill uses an improved old-school approach to dog training in terms of power, muscle explosivity, mass gain and power endurance. 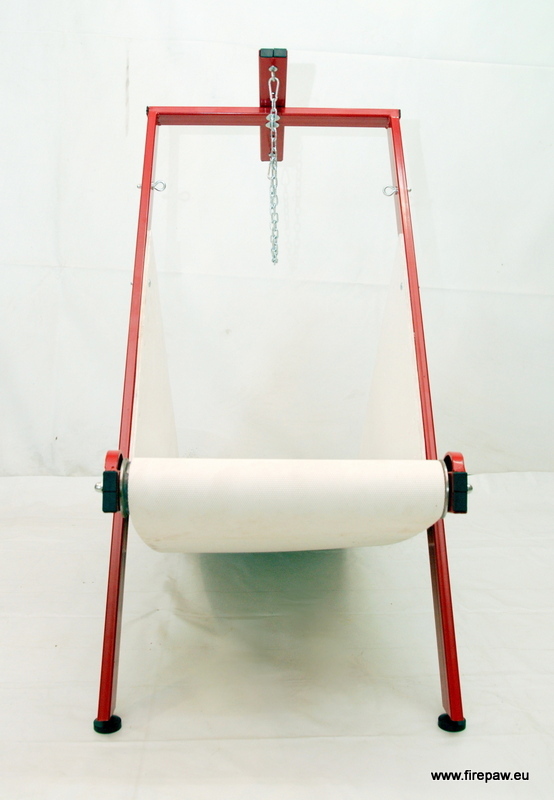 Despite it is being labeled as a “Carpet Mill”, we have used very strong, long lasting and smooth-moving material for the belt. 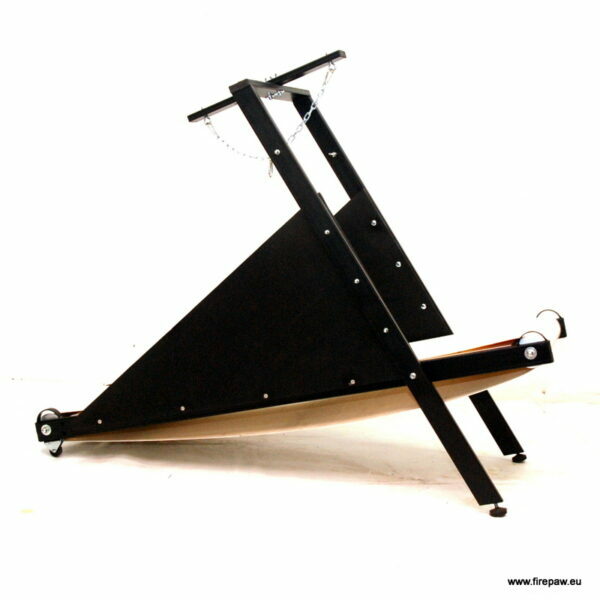 It has shock absorbing and anti-slipping structure. Recommended for dogs over 12 kg and to be used with a harness . 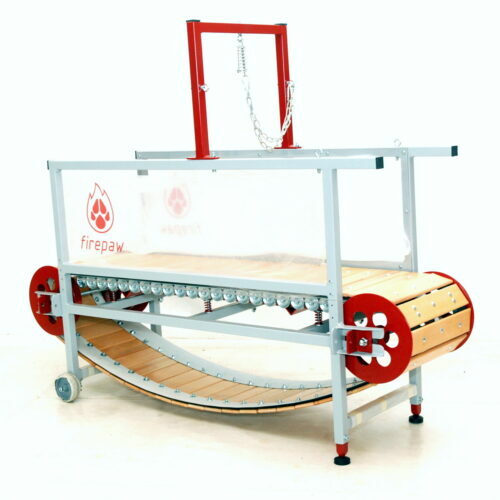 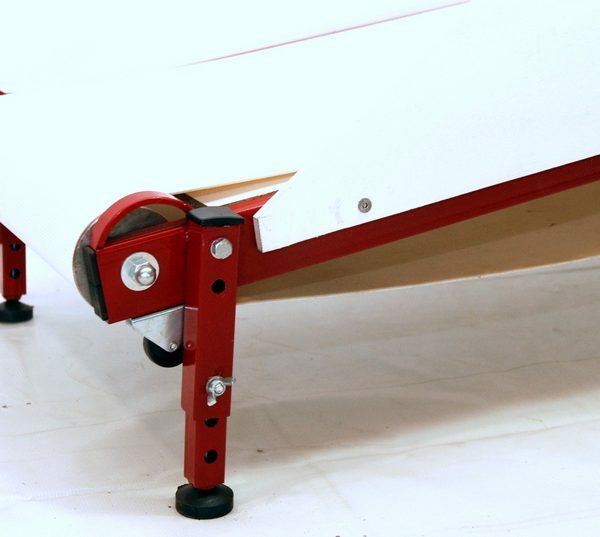 WP incline – 30 eu: Adjustable legs at the back with the idea of creating a reverse slope, which creates additional resistance. 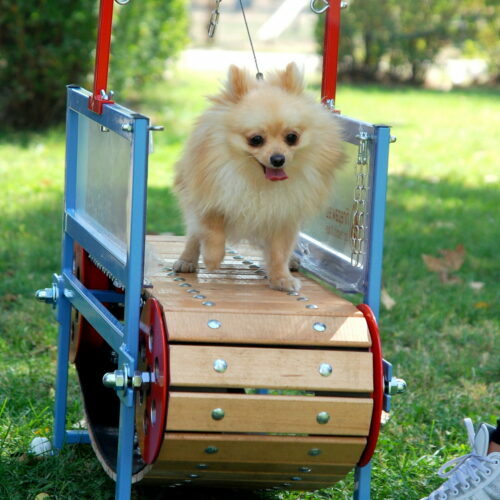 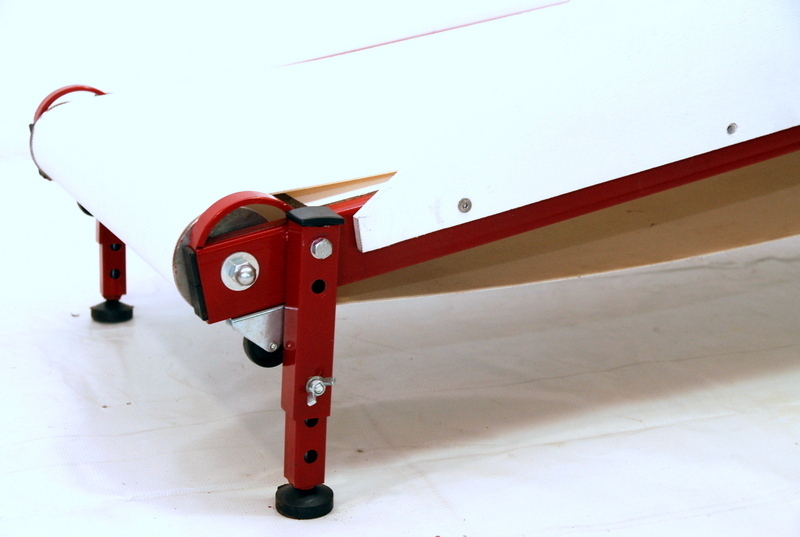 The dog work in this configuration simulates working on weight pull track. 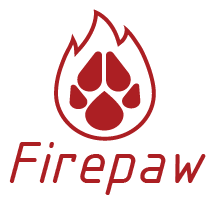 Develops additional power and expolisvity.